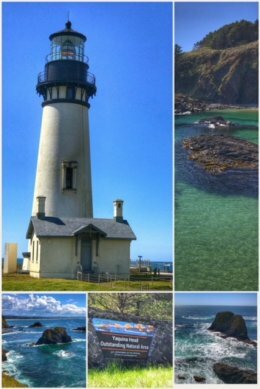 We spent a week driving along Highway 101 and camping on the rainy and stormy Oregon coast… and while it was chilly and grey most of the time, we did get some sun — and we always had great adventures, including amazing vistas of the shoreline and historic lighthouses. We started in Harbor, Oregon, and traveled up to Bandon, a small town in Coos County, on the south side of the mouth of the Coquille River. 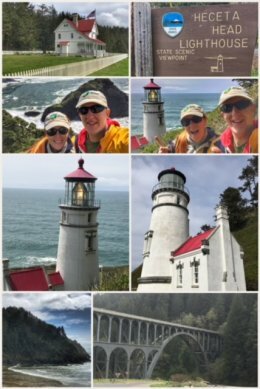 It was a bit too stormy to visit the historic Coquille River Light (first lit in 1896, and now part of Bullards Beach State Park), but we did enjoy views of it while dining out and walking around town. We enjoyed walks to the pioneer cemetery (which has amazing ocean views), the piers where many fishermen were selling fresh crabs, and to a farmers market (where we bought some local, grass-fed lamb for a future crockpot meal). Definitely visit Old Town Bandon; some cool and crazy history (like the town used to be on wooden pilings jutting over the Coquille River; and that it is a major cranberry-producing area). Just north of Bandon and Brookings is the Samuel H. Boardman State Scenic Corridor, which offers 12 miles of viewpoints, trails, and picnic areas. 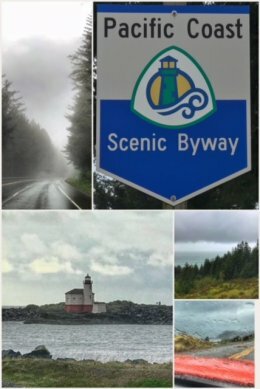 As we continued on our way to the next town on the coast — Depoe Bay — we drove through and over the very cool tunnel and bridge — the historic Cape Creek Bridge & Tunnel — located just south of Heceta Head Lighthouse on Highway 101, nicknamed the “million-dollar mile” for what it cost to construct. Both competed in the early 1930s, the tunnel is 700 feet and the bridge (modeled after Roman aqueducts, with two lower viaduct sections supporting an open-spandrel deck arch) is 619 feet long. The Heceta Head Lighthouse itself dates back to 1894 — and is the only light station on the west coast that actively uses British-made Fresnel lens (most others are French-manufactured). Now part of a state park, visitors can learn the history of the lighthouse and keepers, see one of the original keeper’s houses, and visit the ground floor of the light station. 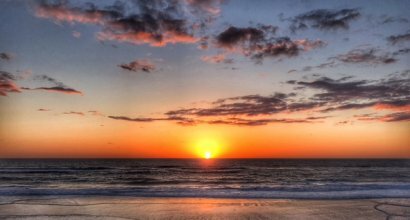 You might also catch sightings of whales, as well as seals and sea lions, and numerous seabirds. It’s a great place to relax, have a picnic, or enjoy one or more hikes — before moving on, as we did, up the coast to Depoe Bay. Just south of Depoe Bay, in Newport, stand two historic light stations. We stopped first at the Yaquina Head Outstanding Natural Area, run by the Bureau of Land Management (BLM), and which has an amazing interpretative center for learning about the Yaquina Head Lighthouse (first illuminated in 1873), as well as the history of a quarry that operated there. 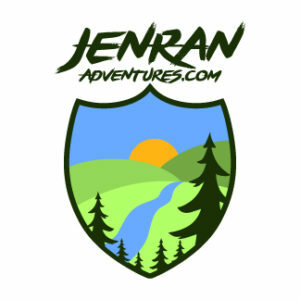 You’ll also find information on local plants and animals. The light station is the tallest on the Oregon coast — standing 93-feet high. (All that remains of the original lighthouse is the tower and oil building; the keepers houses were dismantled long ago). We were quite blessed with beautiful weather when we visited — and got to enjoy seeing seals on Seal Rock, nesting seabirds on Colony Rock, and several grey whales hanging out just beyond the small rock islands. Next we visited Yaquina Bay Lighthouse, which is unique for two reasons: First, it’s light is actually part of the house; and second, it’s short tenure as a working light station. Built in 1871, the lighthouse is Newport’s oldest building — one of only four buildings in Oregon that housed both the light and the keeper’s quarters; and, today, the last wooden lighthouse still standing. The lighthouse was decommissioned after only three years — in 1874 — because the Yaquina Head Lighthouse was deemed much better for navigational purposes. 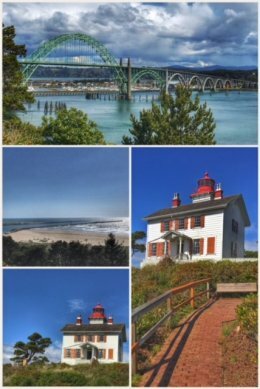 The lighthouse now sites in the Yaquina Bay State Recreation Site, which offers access to the beach, picnic areas, and an amazing view of one of our favorite bridges in Oregon — the Yaquina Bay Bridge — built in 1936 at a cost of $1.3 million, and featuring gothic and Art Deco features. While on the subject of bridges, the drive on 101 along the Oregon coast spans many unique and inspiring bridges — and is just another reason why you must drive this route. 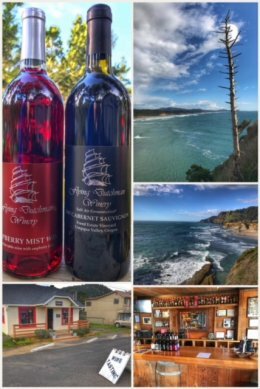 If you know us, you know that we had to also explore a little local wine — and we found the perfect little winery in the Flying Dutchman Winery in the town of Otter Rock, located between Newport and Depoe Bay. Since 1997, the winery has been fermenting wines under the salt spray of the ocean — and winning awards for its handcrafted wines. We had an excellent tasting experience, trying two different Cabernet Sauvignons, as well as a Merlot, Syrah, and Cabernet Franc — and to top off the experience, tastes of raspberry and blackberry infused wines. Needless to say, we left with two bottles (one cab and one raspberry). 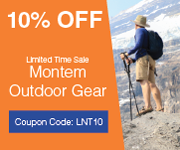 Across from the winery are some nice trails overlooking the ocean — with views tide pools and harbor seals. Next up, we head back inland to the Willamette Valley, damnit, and some adventures with Pinot Noirs. Previous Post:Stop 22: Southern Oregon Coast… and More Redwoods!